Nicolites electronic cigarettes are fast becoming the brand of choice for those taking up e cigarettes for the first time and looking to make the permanent switch away from cigarettes. Nicolites electronic cigarettes and Nicolites cartomisers have swept the nation. You may have seen Nicolites in the newspapers or on TV. 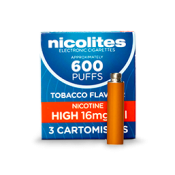 Nicolites electronic cigarettes and Nicolites refills are products from the UK's highly trusted electronic cigarette brand that can move you away from traditional cigarettes. 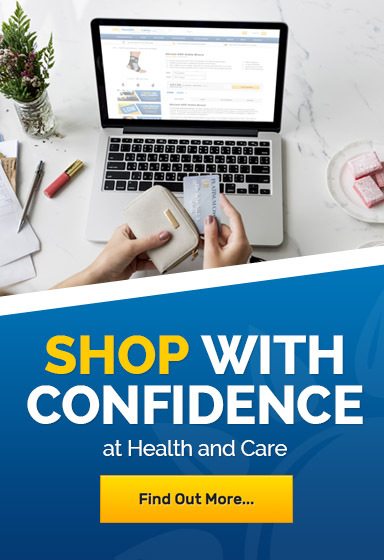 Nicolites refills are available from Health and Care at great prices, meaning that you save money on Nicolites refills whenever you need to stock up. The more Nicolites refills you buy, the more you save with Health and Care. There is no need to use a Nicolites voucher code - you can save on Nicolites refills with Health and Care right now.